Mlungisi is a soft, sensitive and sexually ambiguous man who has just lost his father, the only person who loved him unconditionally. 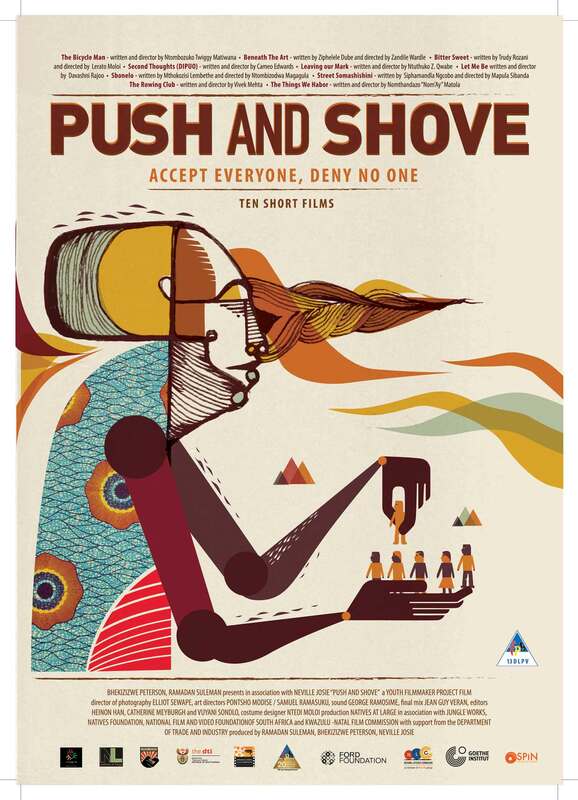 His arrogant and chauvinistic younger brother, Ndumiso arrives on the scene and undermines him by hijacking the funeral arrangements. 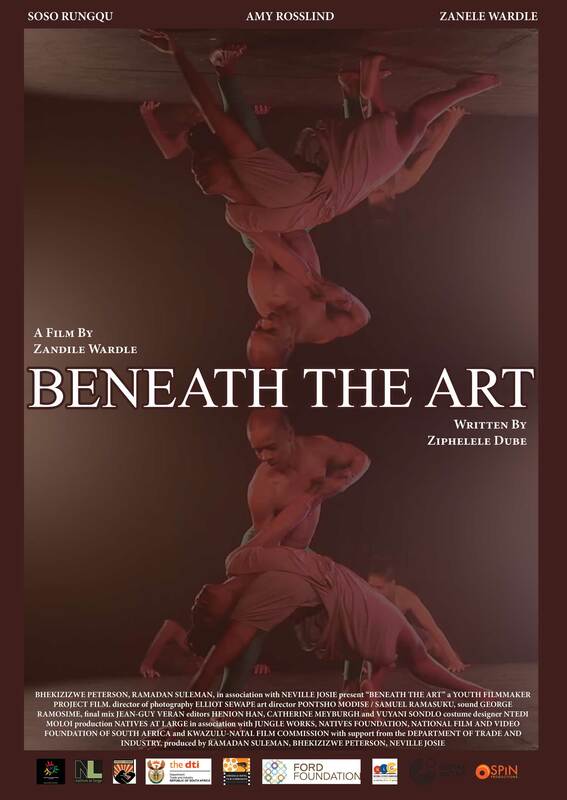 Khanya an ambitious up and coming contemporary dancer is on track to be the best she can be, but her gradual sexual awakening combined with her growing attraction to both her male and female dance partners forces her to take stock. 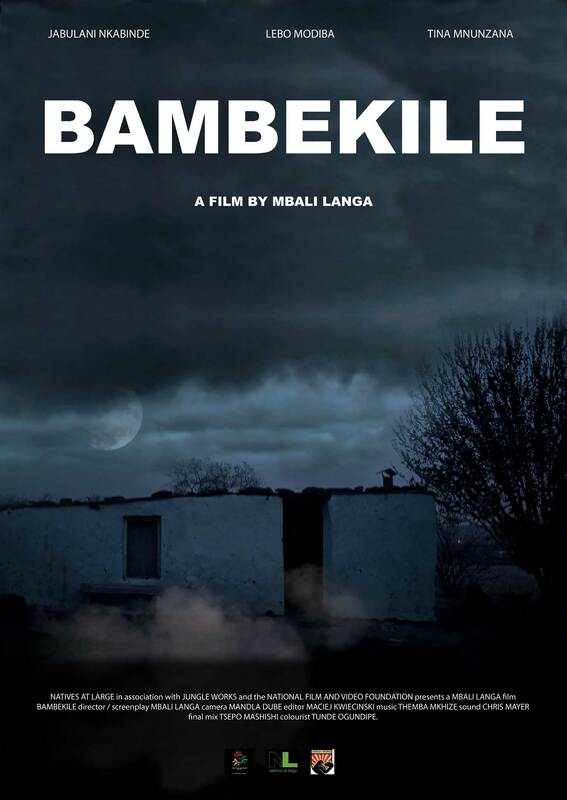 Bambekile is a haunting psychological drama set in the countryside. 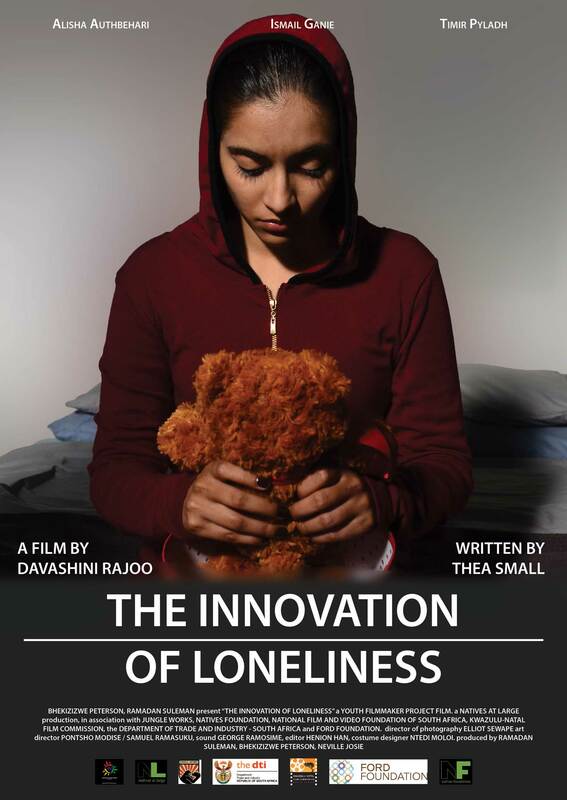 A mother experiences loss and longing as she struggles to come to terms with the death of her only child. Those closest to her try to help her cross the line between the dead and the living. But will she be released? South Africa is under apartheid. Joan, adventurous and curious is unaware of what is really going on in her home country. She does not know that a liberation struggle is underway. 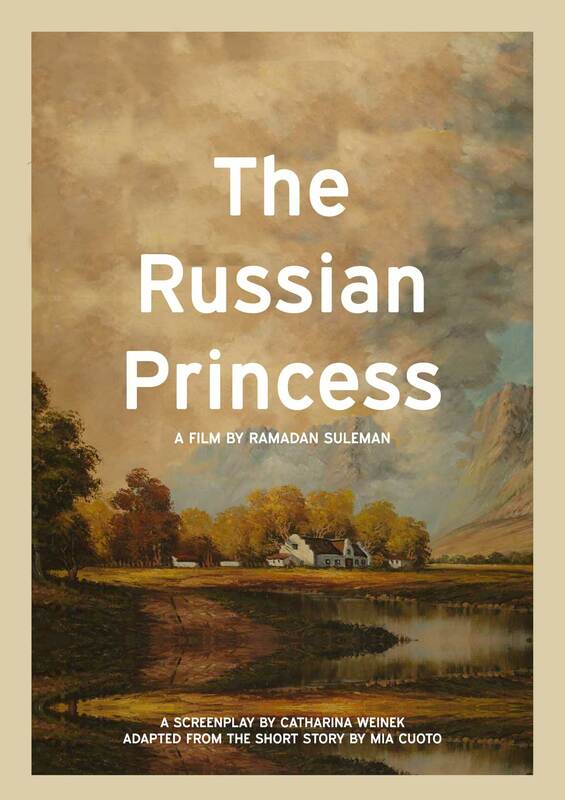 But her peaceful life changes when she discovers that her father and her boyfriend are torturing and killing militants. Lisa’s close and loving relationship with Stella, her older and only sister unravels when Lisa moves in with Stella and her boyfriend. 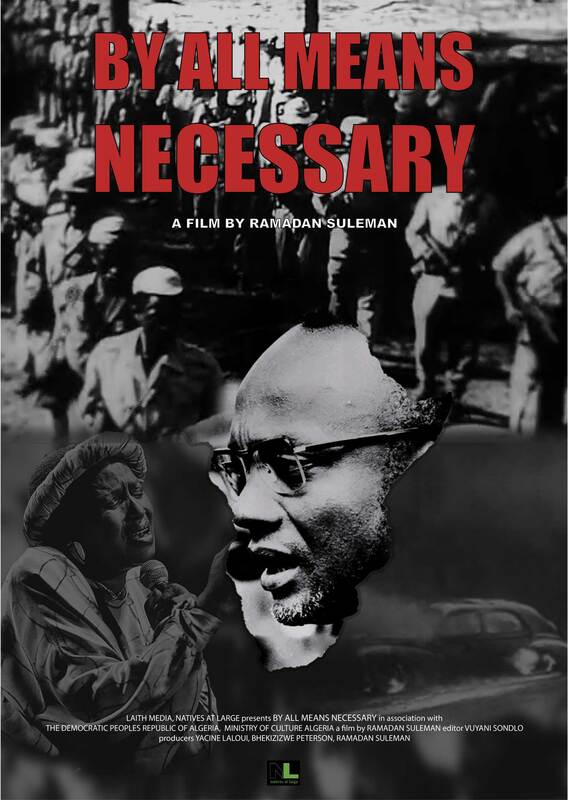 By All Means Necessary is a feature-documentary that chronicles 50 years of Africa’s Liberation Movements from Algeria to South Africa. It commemorates the various sacrifices made by men and women across the continent. 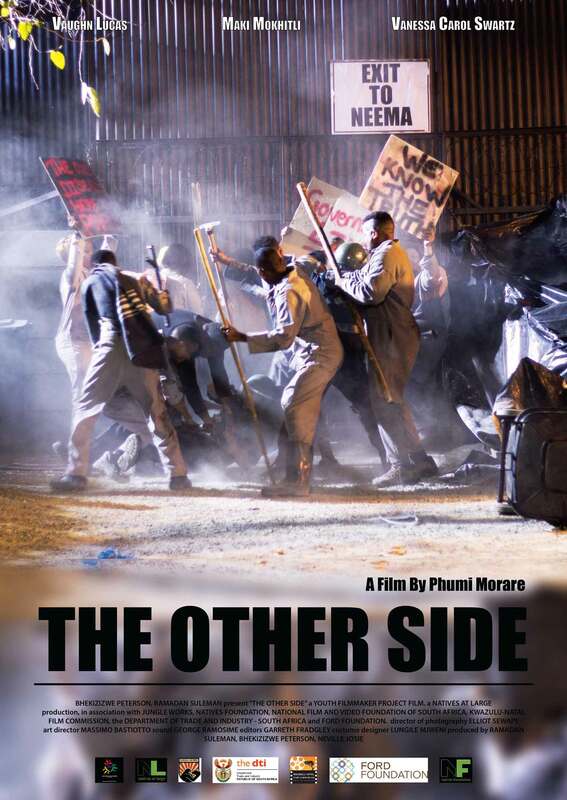 A strained relationship between father and son is put to the test when the “rebellious” teenager sneaks off in the middle of the night but is brought back home by the police. However, a person’s perspective of a Johannesburg night can conflict with the revelations of the day, much to the relief of a concerned father. Dipuo, a model and fitness trainer epitomises the cult of the body beautiful. There’s very little space for anyone one or anything else in her life besides her fitness regime and gym, except perhaps for her doting husband from time to time. 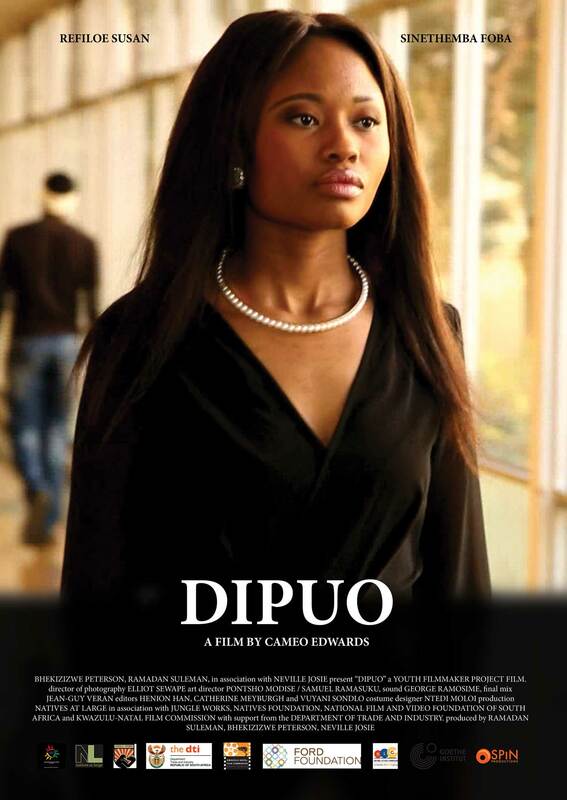 So, Dipuo is devastated and frustrated when she learns that she’s pregnant. 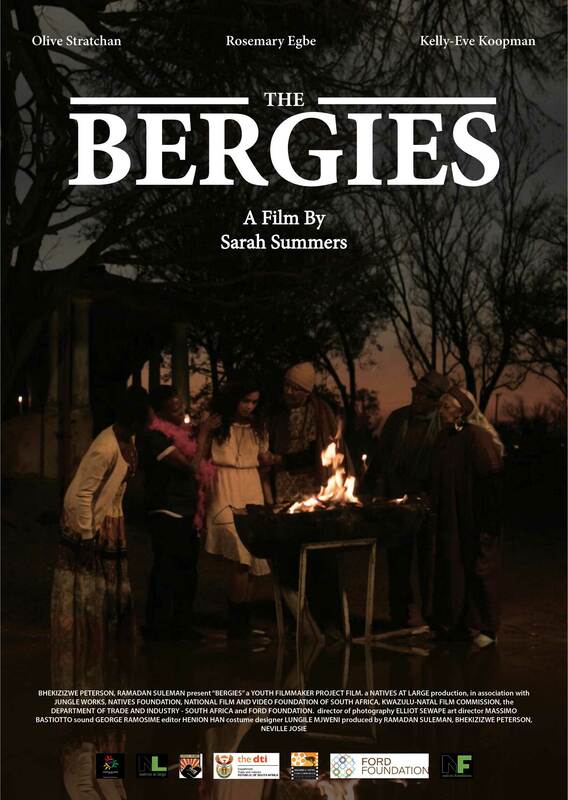 Zengi, a teenage wunderkind struggles with grief after burying her grandmother, Noni. That is until she opens her front door to her estranged father, Luanda. Risking everything, he has come out from hiding to be at her side at a time when she needs him most. But close on his heels lurks dangers from his past. 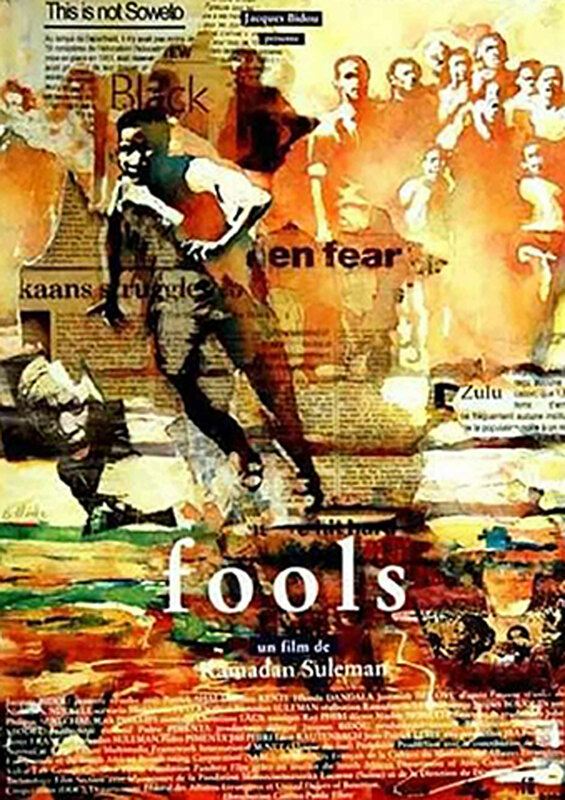 Adapted from Njabulo S. Ndebele’s novella of the same name but set a decade later during the final years of the apartheid regime, FOOLS tells the story of a disgraced middle-aged schoolteacher who is confronted by an 18-year-old activist whose sister he raped. 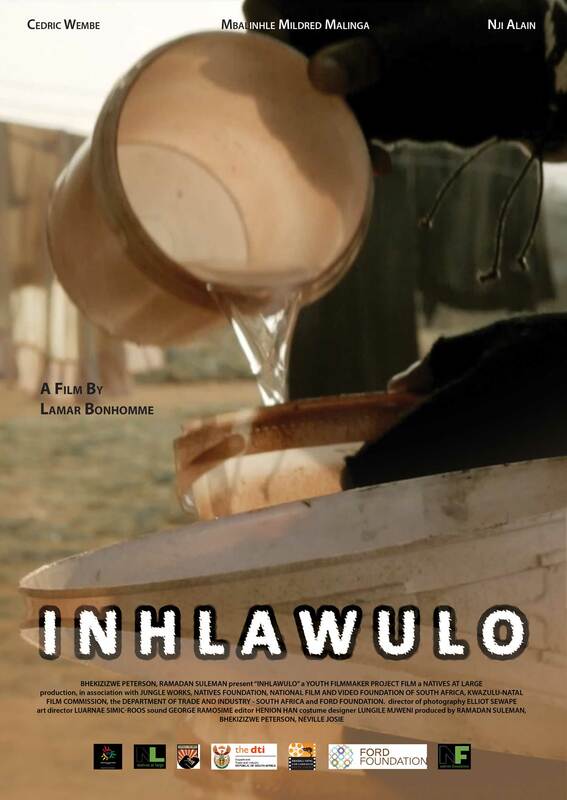 In the midst of a drought, water has been privatized and Jimmy must find what little remains to pay inhlawulo; compensation to his girlfriend’s family for her pregnancy out of wedlock. 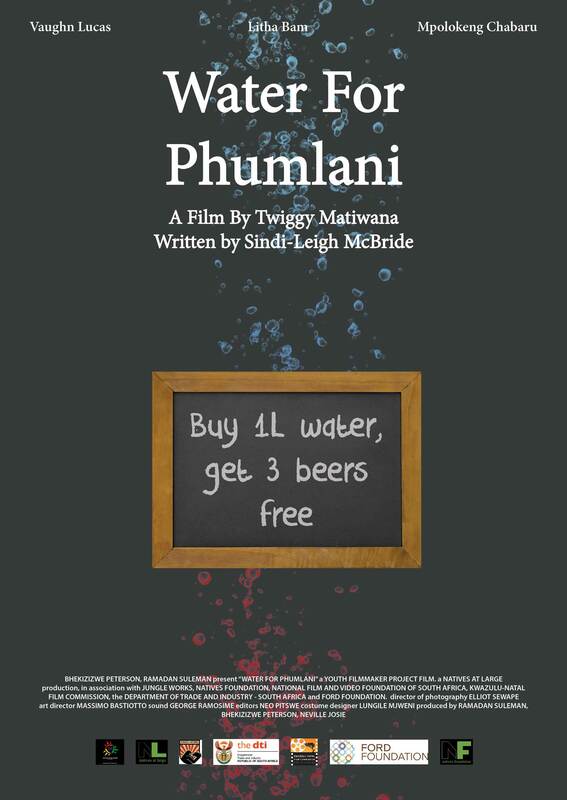 Jimmy must meet his quota by sunset or he forfeits the right to pursue a relationship with his girlfriend, Minenhle. 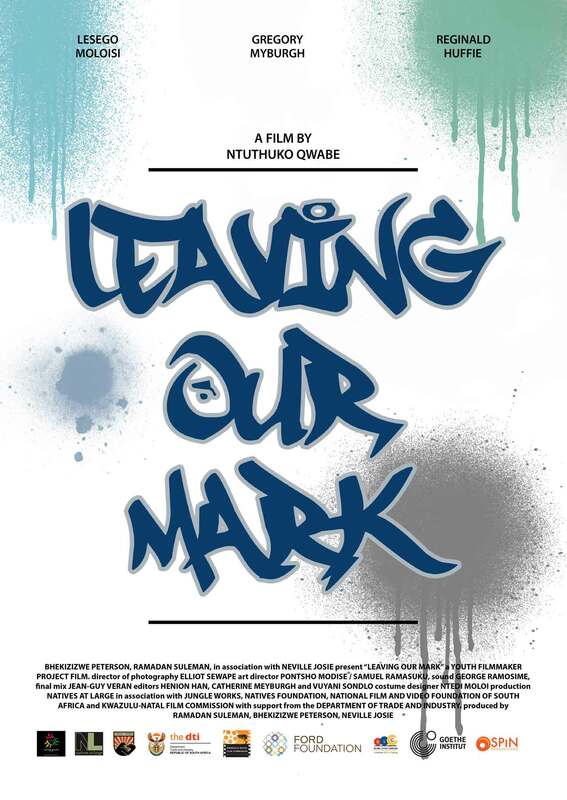 Mark, a young graffiti artist is forced to choose between his passion for street art and his controlling policeman fathers dream for him. 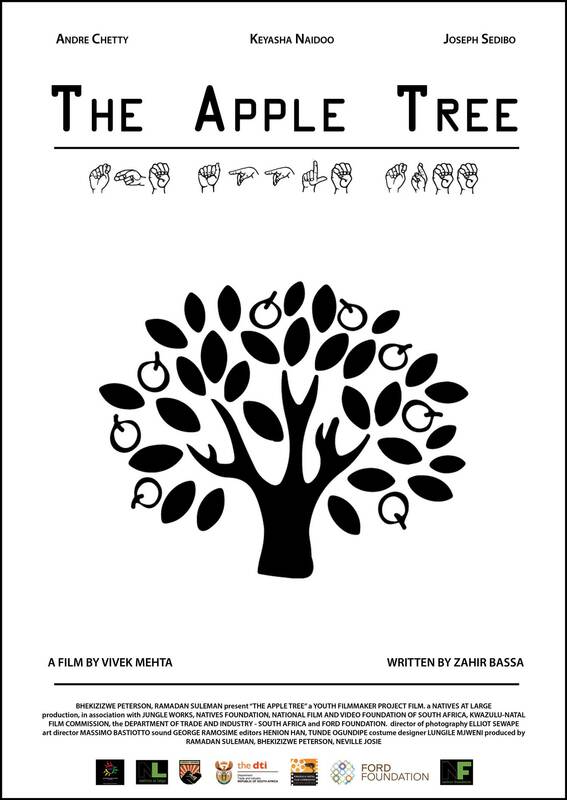 Rekha Ramnath, a young school girl in conflict with some of the values of her overprotective parents embarks on a journey to discover who she is and find a sense of belonging wherever that may be. Katanga, an organic farmer, is faced with the scarcity of food while the building hijacker’s garden thrives with the use of pesticides. 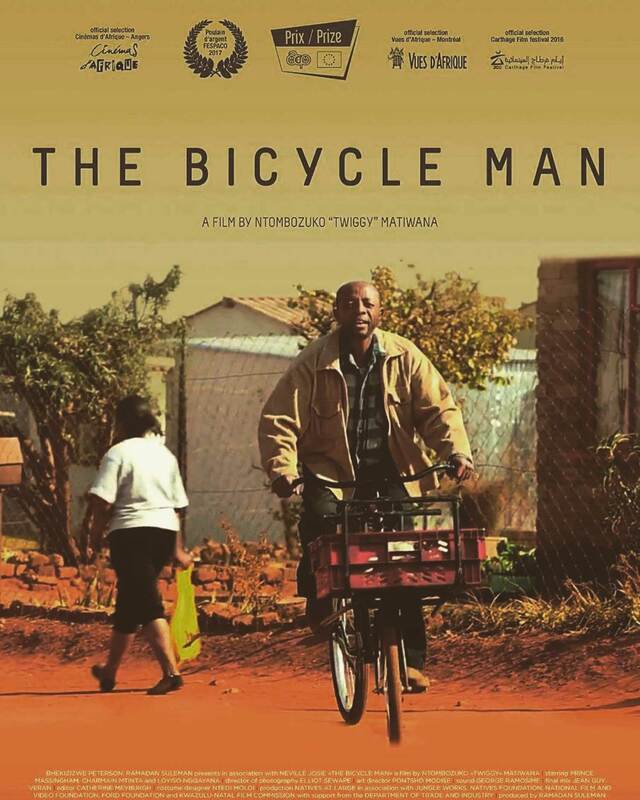 With the looming pregnancy of his wife, Matsie, he decides to lie to her. 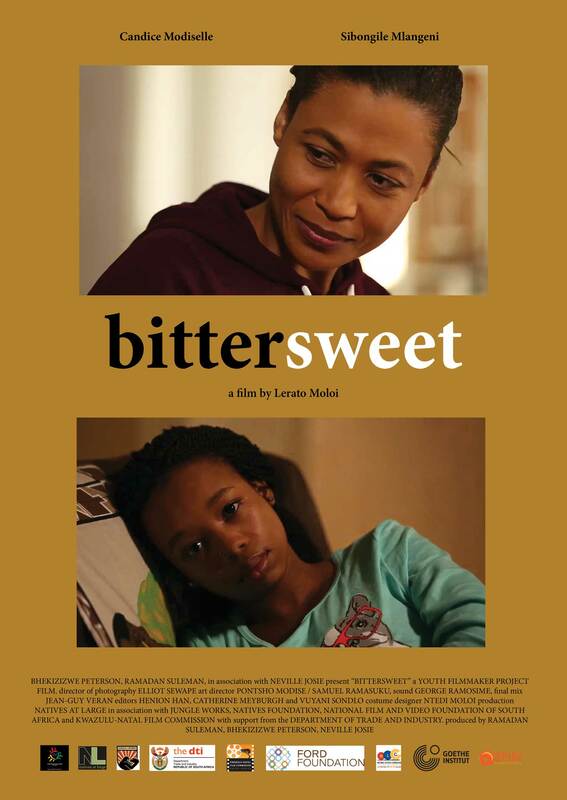 Matsie hides her health struggles from Katanga as she is determined to complete her research. 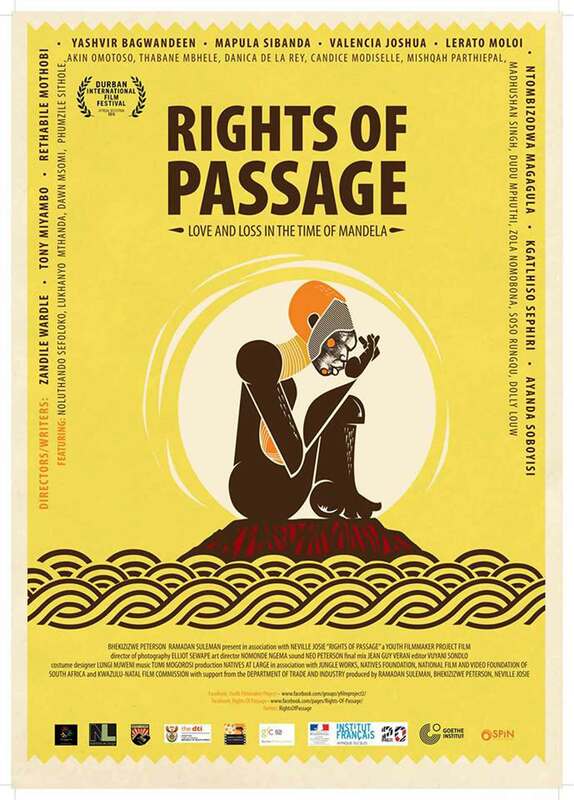 Rights of Passage is an anthology of 8 short films linked by a theme and African proverbs that delicately reflect on and explore the challenges of intimacy and change: the search for love, belonging and healing while navigating the rites and turmoil of everyday life. 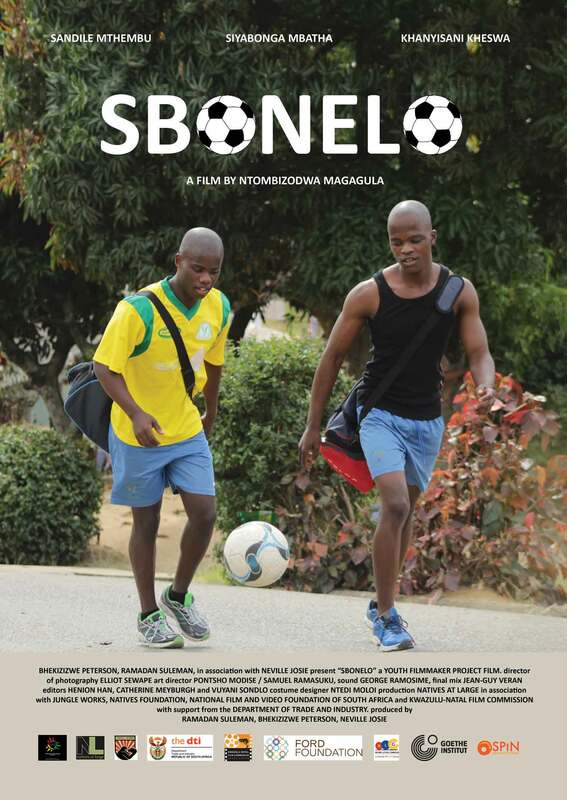 Sbonelo and Thabo, two young men sharing a passion for soccer are happy in the knowledge that their closeted love affair is their secret to bear until Sbonelo’s mother decides it’s time to find him a girlfriend and for her, a future daughter-in-law. 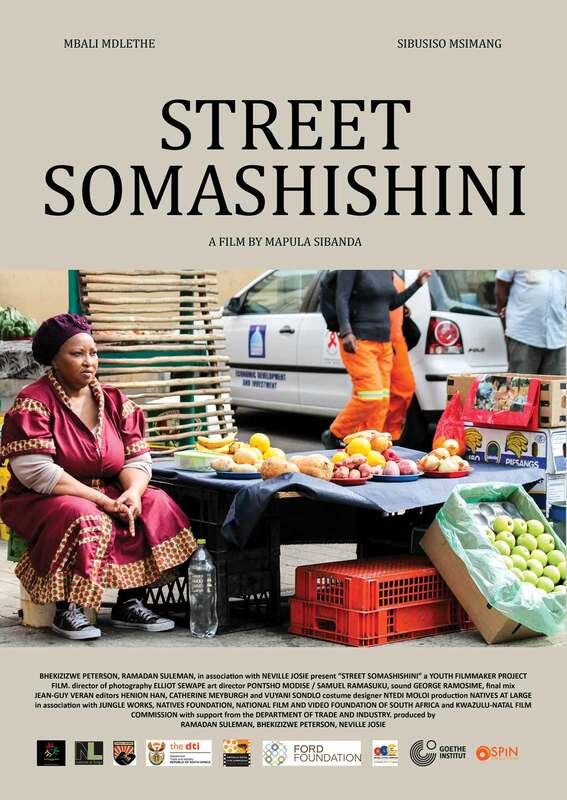 Zodwa, a single mother and street vendor, struggles to pay her son’s university fees as she battles corrupt police officers and loan sharks. K Rob-E 7, an android worker for a Network Centre that develops apps for phones and sells e-books, escapes and searches for a tangible book that could make him human in a world where humans have become a digital underclass society that doesn’t interact with one another anymore. 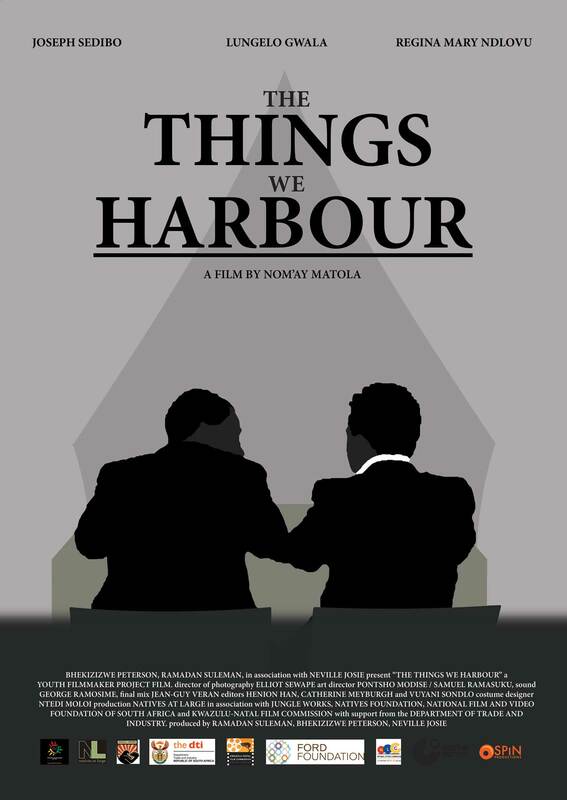 Esa, a deaf journalist, along with his colleague, Mandla, embark on an investigation that unravels a dark secret that involves the mayor, his businesses, and contradicts his environmentally friendly cause. Will Esa be stopped in his tracks by authoritative forces, or will he be able make it in time to crack the case? In a dystopian future, society is controlled with psycho-tropic drugs. MARLENE is an elderly ex-activist that has escaped to a small holding to live out the rest of her days in drunken debauchery with like-minded allies, The Bergies. 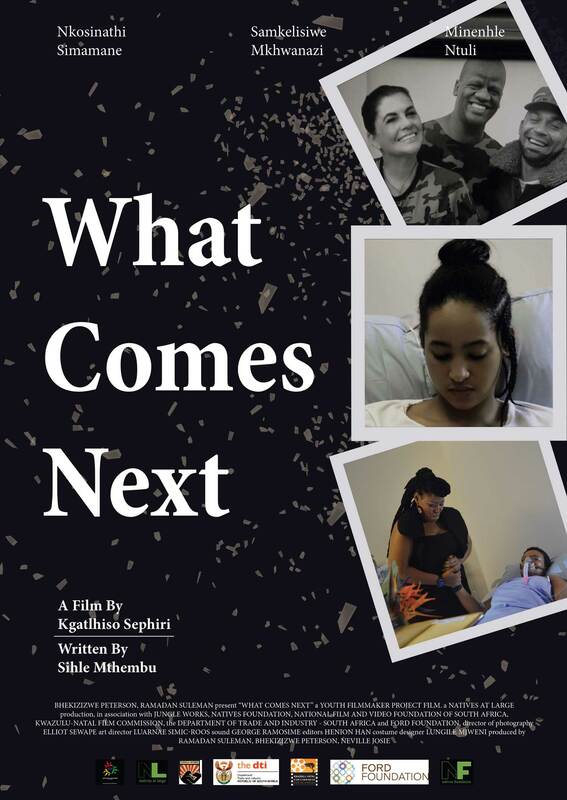 Steven Grootboom, a passionate gardener, loving husband and enabling parent is forced to reassess his life and relationships when he is diagnosed with cancer. 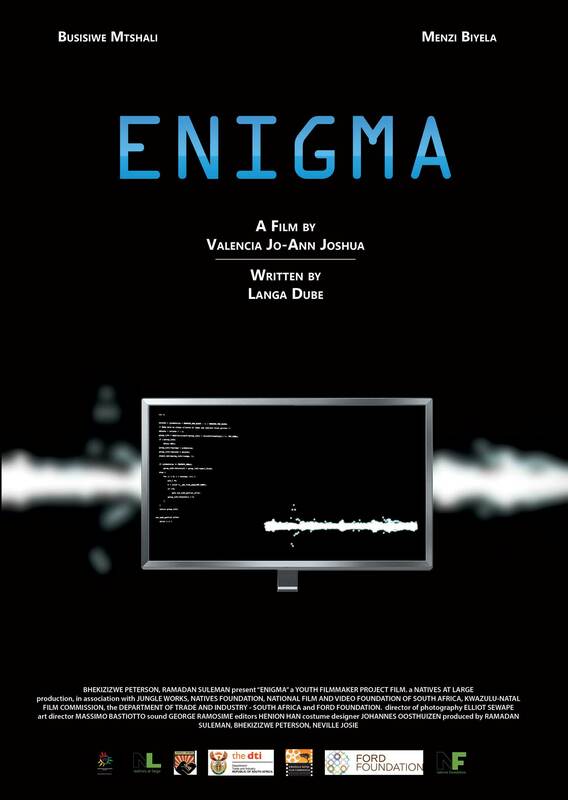 In a world where you can experience someone else’s life through virtual reality from the comfort of your home, 16-year-old Marisha becomes addicted to living her life vicariously through another woman’s reality. 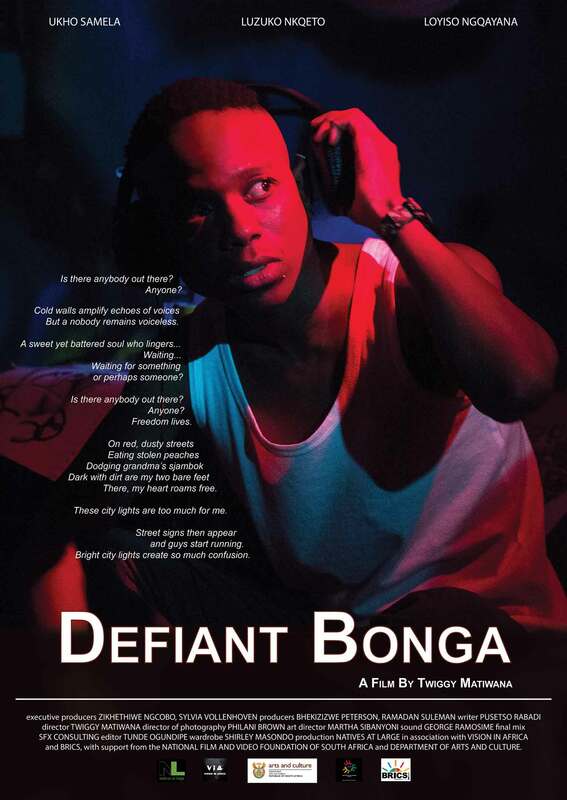 Bonga is a doctor in 2030 South Africa, working in the dystopian city of Shiyiwe. 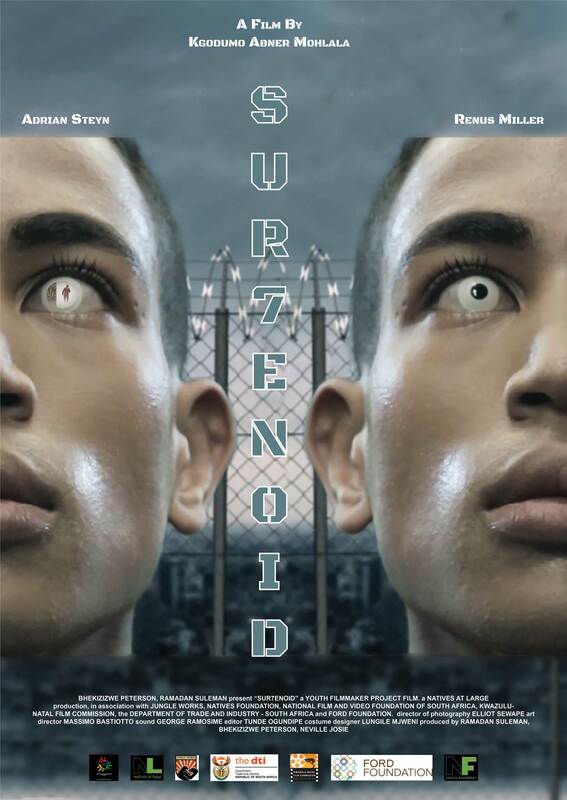 He encounters a teenager who challenges his ideas on family and is the catalyst to him uncovering a dark government secret. Its exposure is an opportunity to set things right, but he must first let go of an ideal. 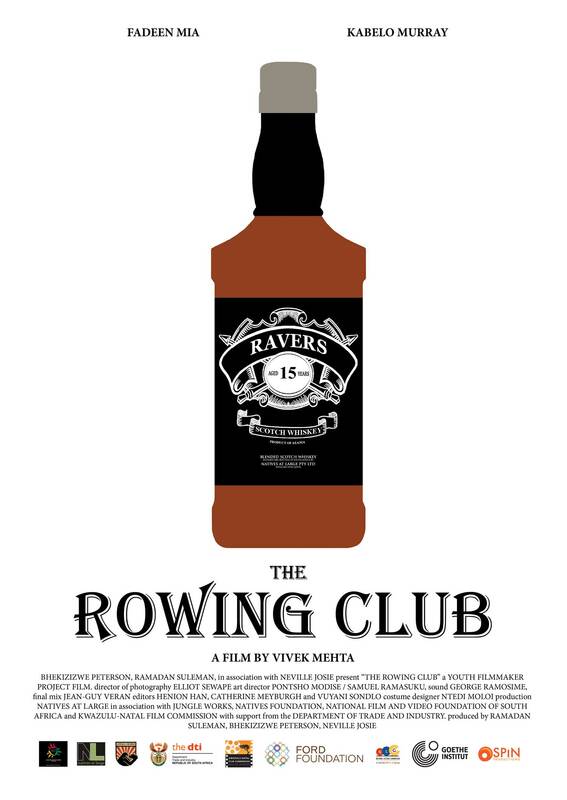 Kishen, a university student of Indian descent, is forced to deal with the consequences of his unconscious racial prejudices when a boozed-up night out takes a turn for the worst. The Russian Princess is based on Mia Couto’s short story. 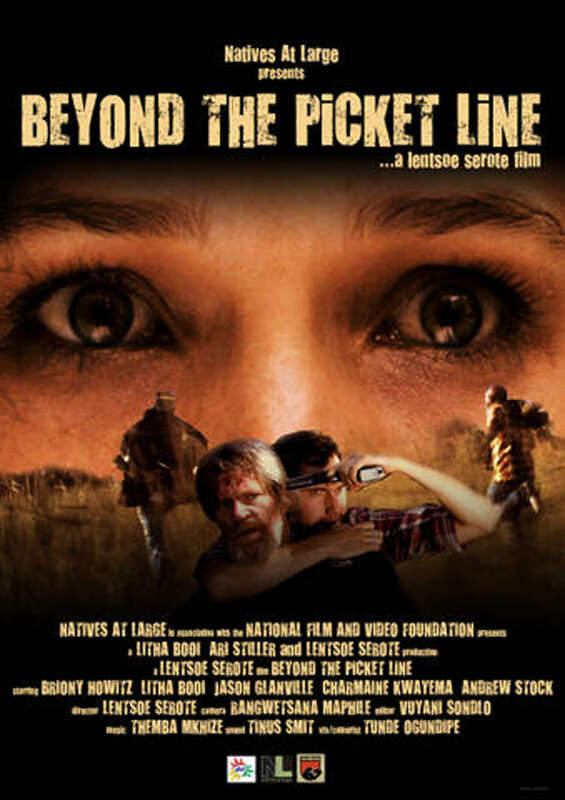 This character driven psychological drama, unfolds against the magnificent Drakensberg and explores, through a love story, the conflict ridden issue of land ownership in post-Apartheid South Africa. 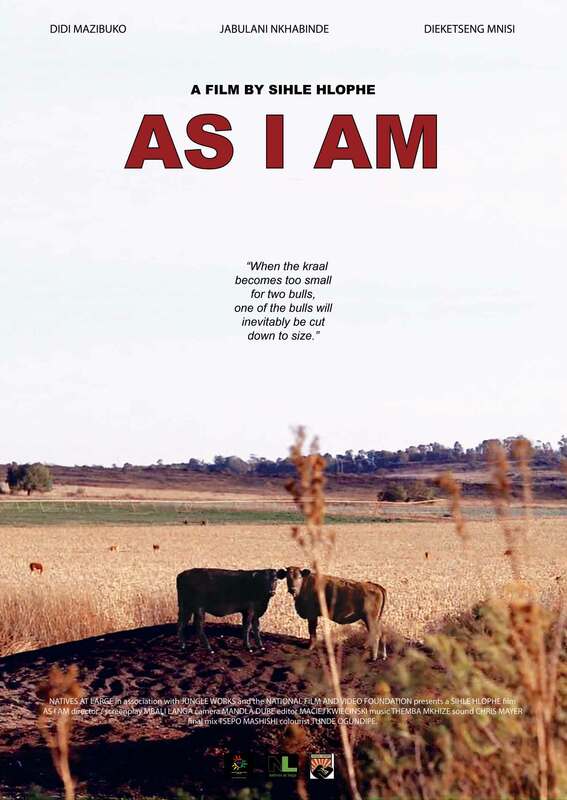 Two brothers, estranged for many years are forced to confront a traumatic past when they reconnect to arrange their mother’s funeral. 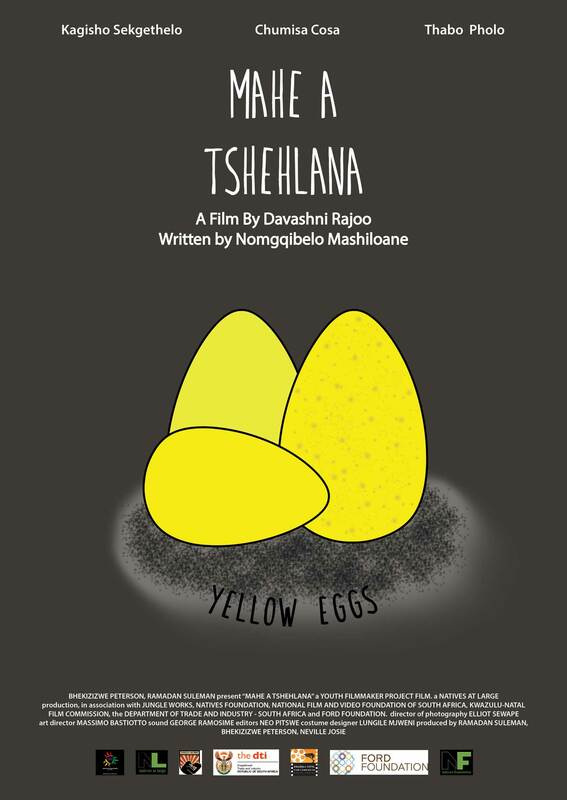 Bevan, a trendy Braamfontein bar owner, is thrown into the nefarious shadow land of privatized service delivery when his friend, Phumlani, a popular journalist, entangles the bar in a dangerous investigation. Mariska Ashravin comes to the newly founded People’s Republic of Azania posing as a journalist to find her long lost father, Sipho Ngcobo, a powerful politician. When Mariska confronts Sipho about his past, Sipho sees an opportunity to manipulate Mariska into helping his sick daughter, Venus. 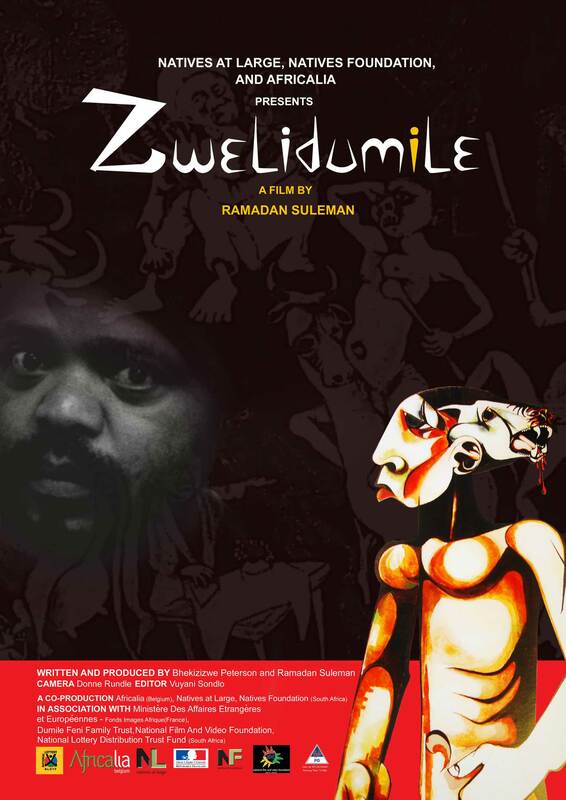 In 1968, South African artist Dumile Feni went into exile, leaving behind his pregnant wife. Days before his homecoming in 1991, Feni died suddenly and tragically. 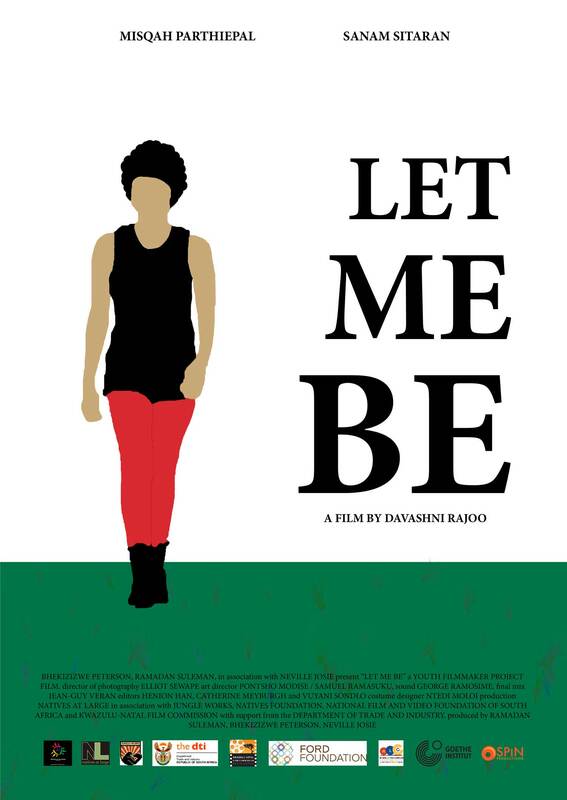 Alongside his daughter, Marriam Diale, this documentary attempts to reclaim a man who was lost to country by inviting those who knew him to paint a portrait of the man and his life on three continents. 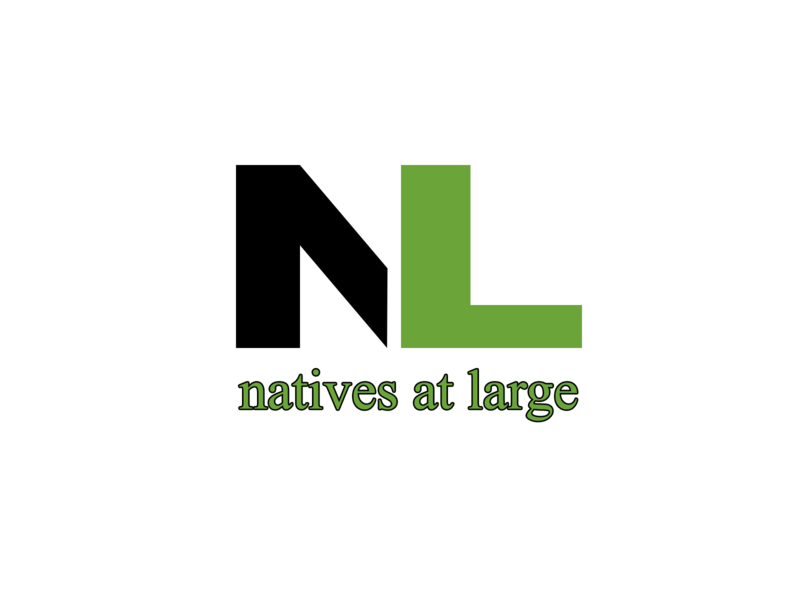 © Copyright 2018 Natives At Large. All Rights Reserved.